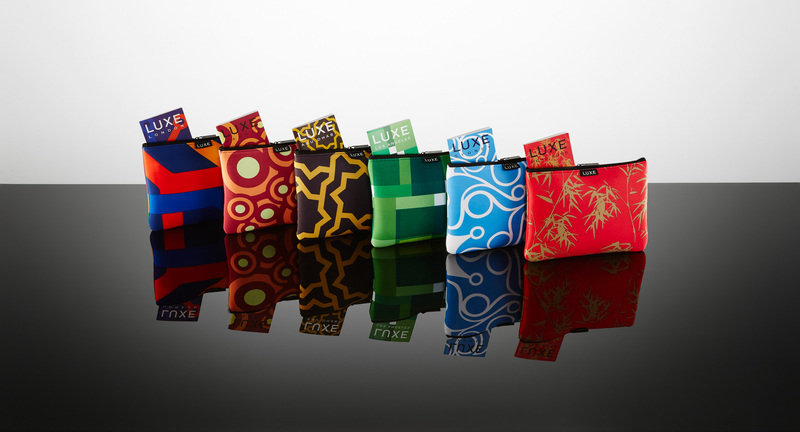 Current market leader, Etihad Airways, has launched a colourful new range of collectable limited edition Business Class amenity kits to replace the current amenity kit, whereby Etihad partnered with Sougha, a social enterprise initiative which preserves Emirati traditions and promote local artisans. 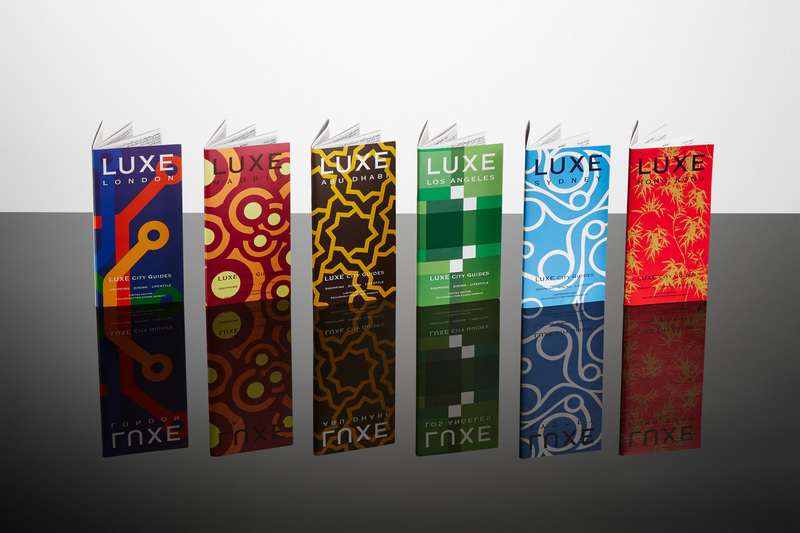 The new kits, brought to life by Buzz Products, are a collaboration between the airline and luxury travel brand LUXE City Guides, the straight-talking, highly curated go-to guide for savvy travellers. 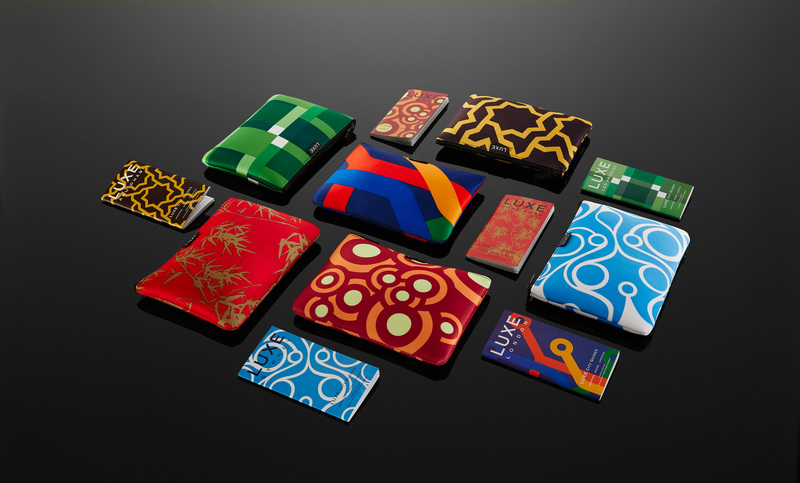 The initial limited edition offering will be expanded at a later stage, with new designs and more cities to be launched. 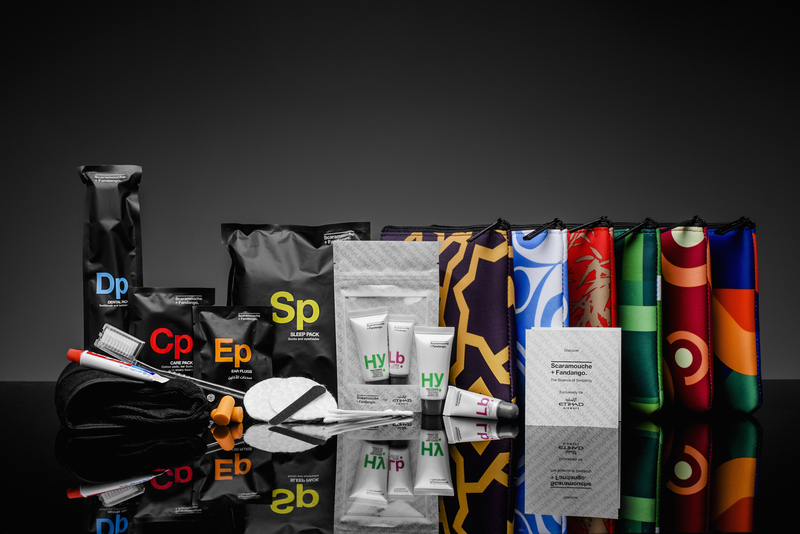 The bright and colourful new kits embody the new contemporary Etihad Airways brand, and contain inflight amenities and natural facial products developed exclusively by London-based skincare and grooming brand Scaramouche + Fandango. Currently there are six new stylised kit designs inspired by some of the iconic cities on the airline’s extensive global network. The designs for Abu Dhabi, London and Madrid, have been specially produced for Etihad Airways, whilst the Los Angeles, Sydney and Hong Kong kits feature bespoke LUXE artwork. As part of the collaboration, each kit contains a customised Etihad Airways LUXE City Guide which corresponds to the showcased city, covering everything from hotels and restaurants, to spas, bars, boutiques and bespoke shopping, as well as services, specialists and personal guides. Scaramouche + Fandango has developed an exclusive unisex comfort kit and skincare offering in collaboration with Etihad Airways. Specially formulated for skincare needs inflight, the range consists of parabens-free products, high in natural ingredients, to enhance onboard wellbeing. Calum Laming, Etihad Airways’ Vice President Guest Experience, said: “The introduction of these kits is not about providing brand names to our Business Class guests. It is about intelligent design, functionality and providing them with products which are attractive, natural, useful and re-usable. Collaborating with relevant, progressive lifestyle brands such as LUXE City Guides and Scaramouche + Fandango has enabled us to tailor amenities to the requirements of our guests while retaining all the authentic charm and sophistication of the Etihad Airways brand. The comfort kit features a luxurious facial moisturiser enriched with vitamin E and made with anti-oxidants and essential oils to combat fatigue and the lower humidity levels in the cabin. Triglycerides and essential oils rebalance the skin’s natural moisture. A honey and shea butter lip balm enriched with vitamin E keeps lips hydrated. 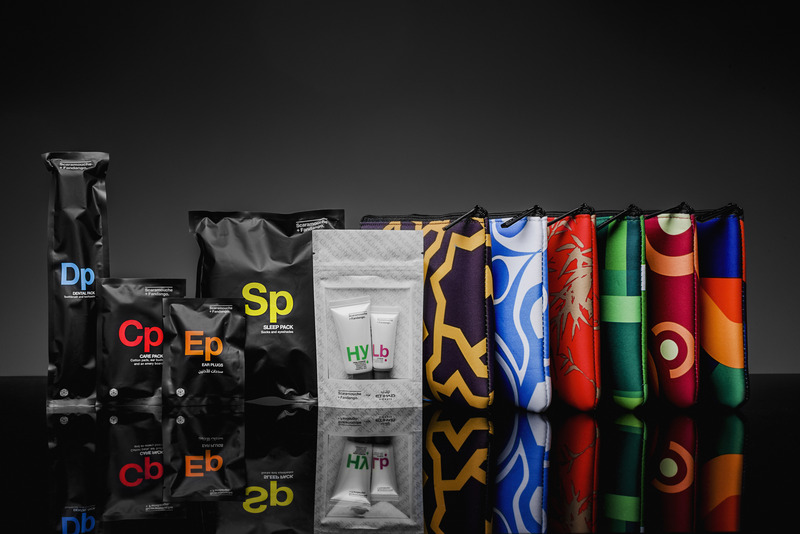 The new kits also include a sleep pack containing socks and eye mask, a care pack containing cotton pads and earbuds, in addition to a dental pack and earplugs.